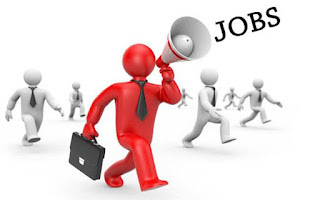 S&S Hotels and Suites Job Vacancies 2018 | Apply Now before Deadline. Sc Degree in Business Administration or related field. Application Deadline: 30th September, 2018.